Saturday plans consist of texting your pals bored emoji faces? How about dressing up as a fun emoji instead? Better yet? Play emoji-fueled virtual reality game EmojiFlower VR, dressed in full costume, dancing with hundreds of other emoji fans! 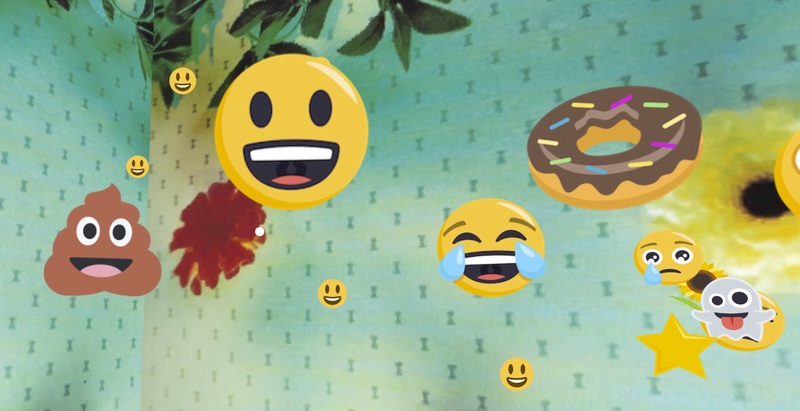 Celebrate emoji culture with like minded folk at Mystopias’s OMG Emoji! event at the Great Northern on Saturday, February 10th at 10 pm. The event features a full lineup of DJ’s, including NYC’s Salinger, and SF favorites DJ Brian, Bradley P, and more. Prizes, including a grand prize of $200 will be awarded for best costume. Visit Emoji Foundation’s table to sample EmojiFlower VR, the world’s first emoji-themed virtual reality game, currently available on the Apple Store. Created by Emoji Foundation director Niki Selken, EmojiFlower VR features delightful, 90’s inspired visuals and a 3D audio with original music by San Francisco musician Tim Vickers. Can’t wait? 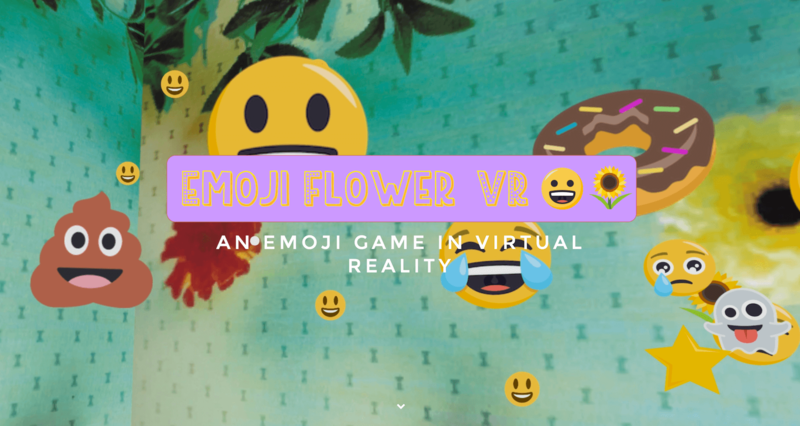 Purchase Emojiflower VR, for use with Google Cardboard or other compatible virtual reality viewer here. Mystopia is a nonprofit organization dedicated to designing inspired and dazzling experiences for the Burning Man community, and their friends, year round. Never been? OMG Emoji! is open to anyone and everyone who loves to dance and share their love of Emoji. The Great Northern is located at 119 Utah Street, San Francisco. Tickets for OMG Emoji! are available on Eventbrite.